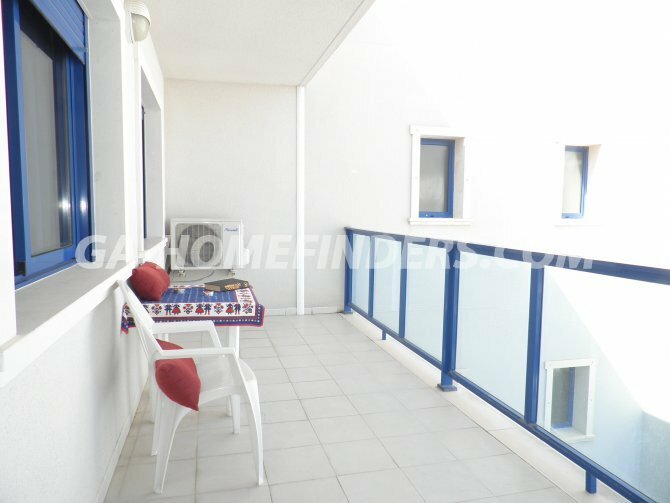 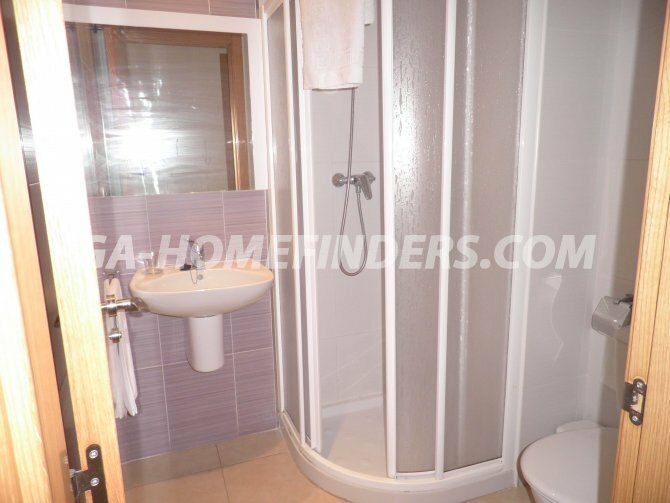 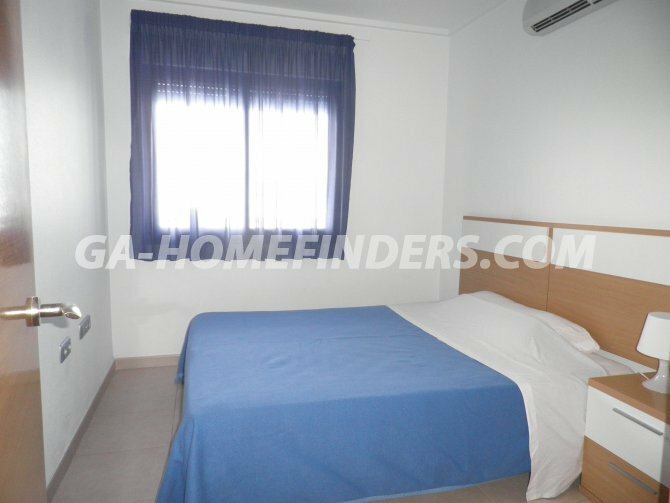 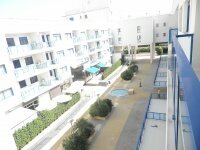 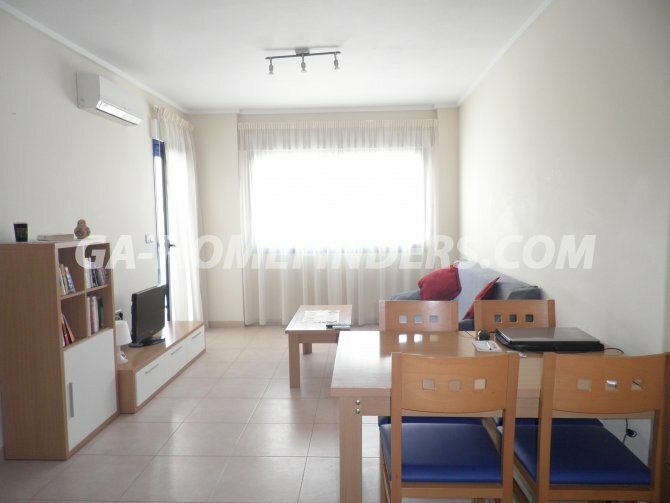 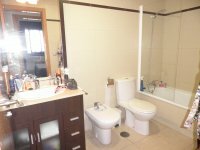 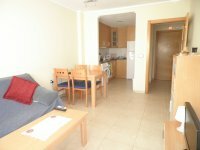 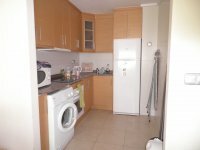 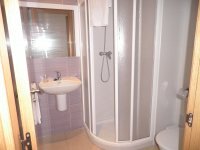 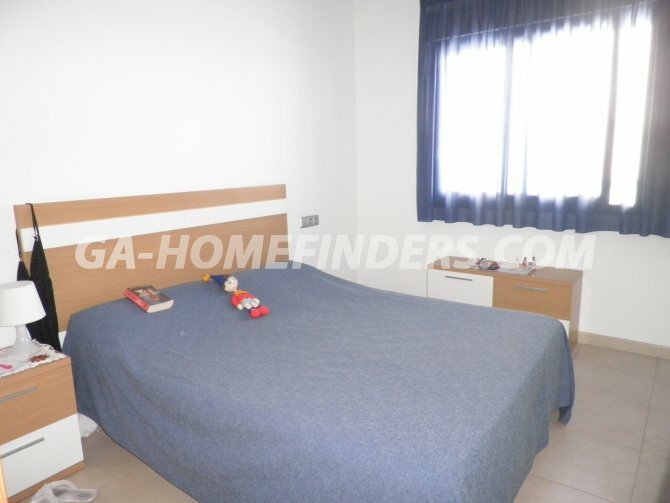 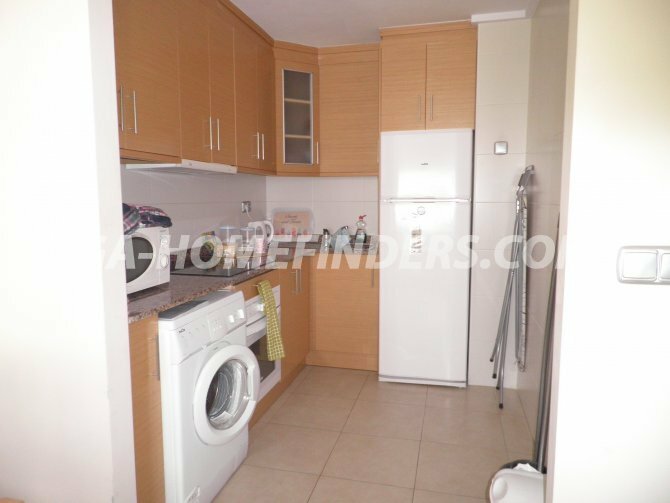 Apartment on the 3rd floor with 2 bedrooms and 2 bathrooms, furnished and with kitchen appliances, air conditioning, communal pool, near the beach, apartment on the 3rd floor with 2 bedrooms and 2 bathrooms, furnished and with appliances, air conditioning, communal pool, near the beach. 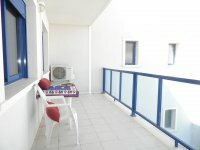 Apartment on the 3rd floor with 2 bedrooms and 2 bathrooms, furnished and with kitchen appliances, air conditioning, communal pool, near the beach, apartment on the 3rd floor with 2 bedrooms and 2 bathrooms, completely furnished and with appliances, air conditioning, communal pool, near the beach. Apartment on the 3rd floor.